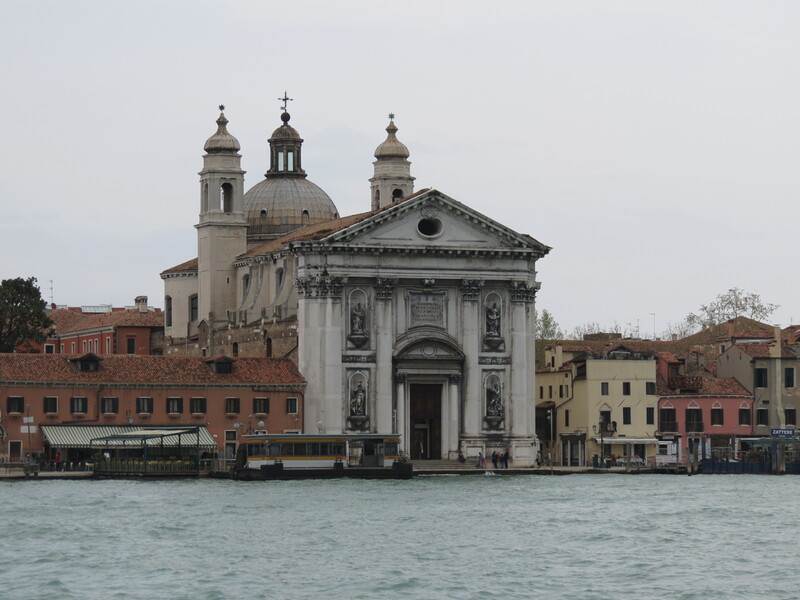 Many have heard of Venice, but only few have heard of Acqua Alta. 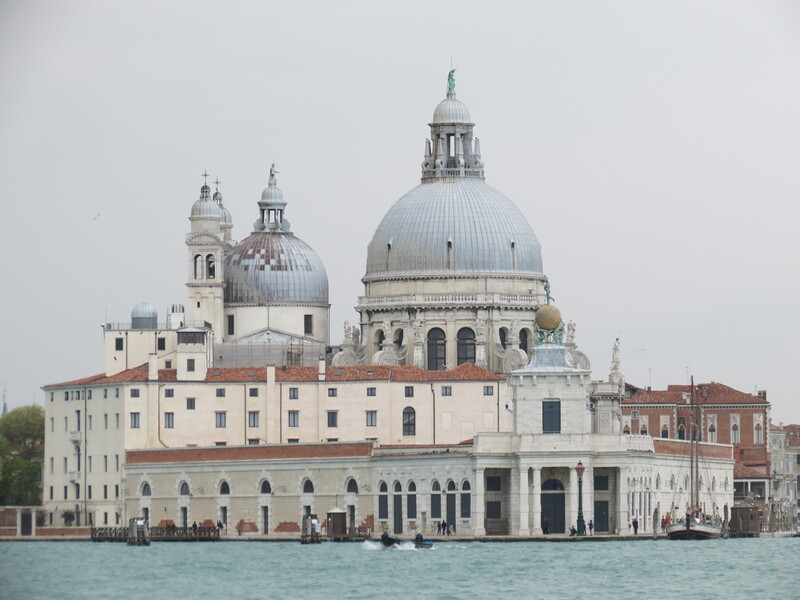 So what is Acqua Alta? 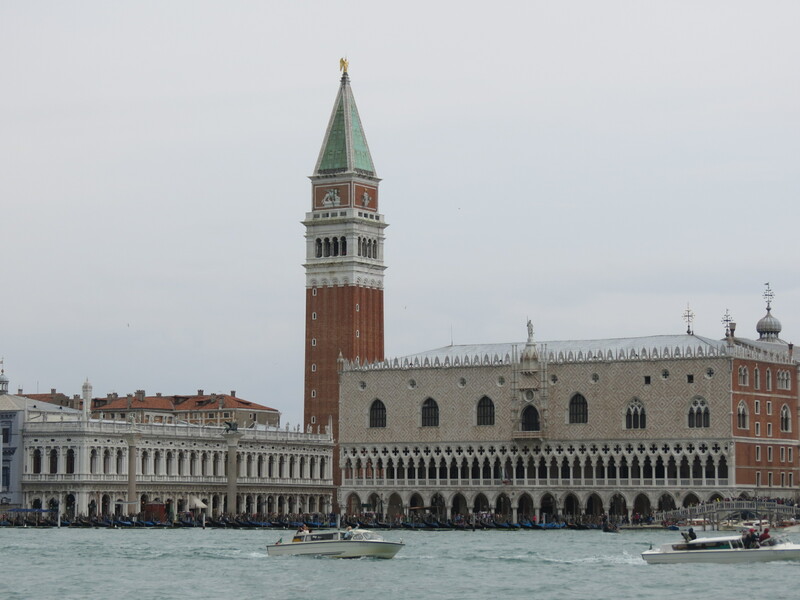 Acqua alta pertains to the occurence of “exceptional tide peaks” that happen in the northern Adriatic sea, which causes flooding in Venice; subsequently, slowly leading to its sinking. 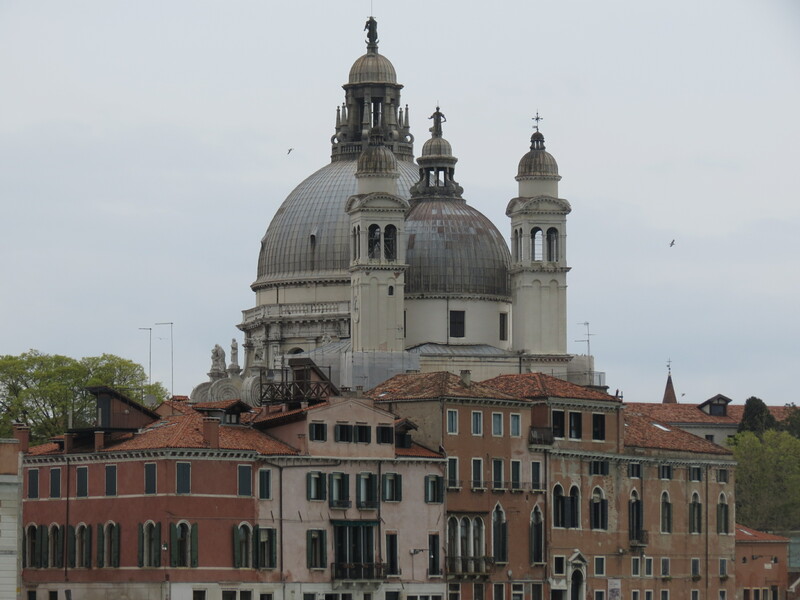 During my first trip to my favorite Italian city in 2012, that was the one thing our tour guide told us that I clearly remember: Venice is sinking. So now is the time to go! 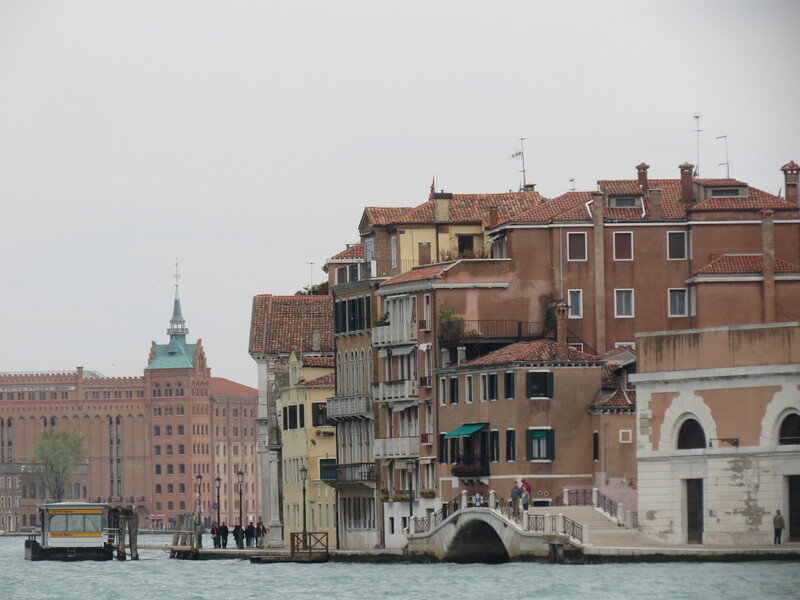 If my post about my first trip to this fantastic city: The Floating City of Venice, didn’t convince you enough, let me give you seven reasons why you must pack your bags and visit Venice now – before it sinks! 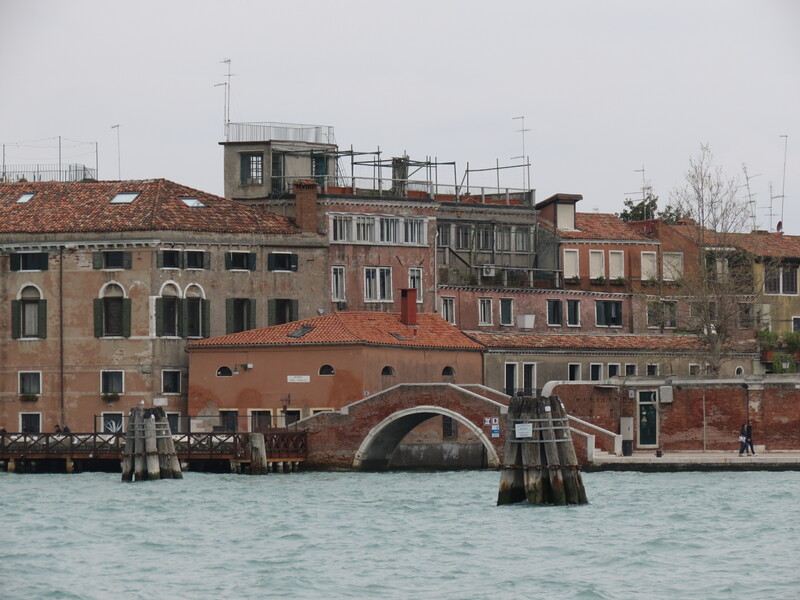 1) Venice is rich in history. Dating back to 400 A.D., this city boasts of historical importance when it comes to architecture, trade, and its very foundation. What first served as refuge during the Collapse of the Roman Empire and many subsequent invaders of the mainland, was transformed into this spectacular city that is deemed as the most beautiful city in the world – although I beg to differ, it is in my Top 5. 2) It’s only here where you can truly experience and see master craftsmen at work: from glass-blowing, Murano glass, and Burano lace. Burano lace-making is a dying trade, so don’t miss out on the opportunity of meeting these craftsmen and purchasing some of their beautiful pieces. 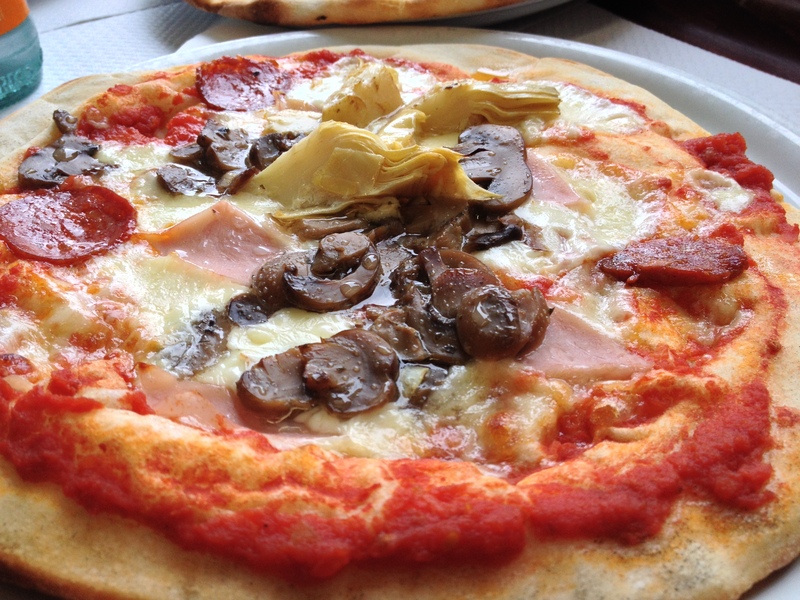 There’s nothing like wandering the streets of Venice, not knowing what gems you’ll come across. 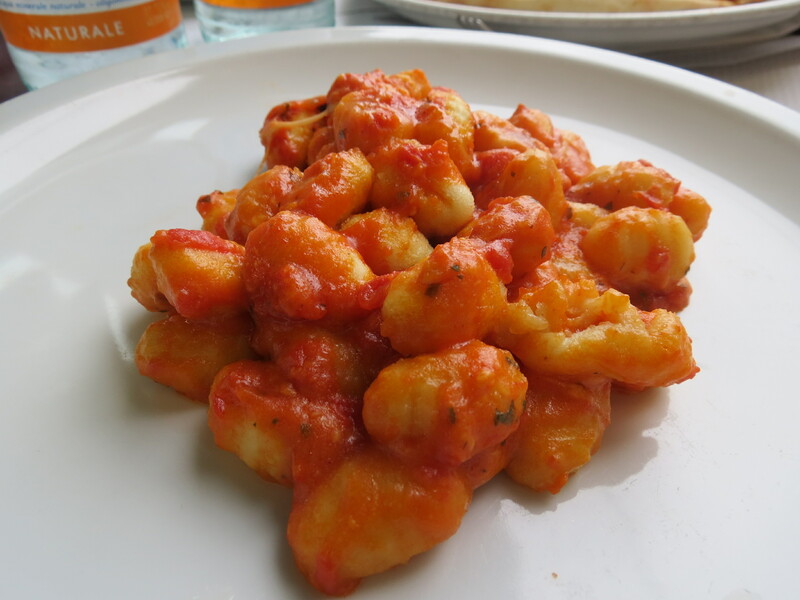 Those words are usually enough for one to visit Venice, but though Venetian cuisine is pretty much equivalent to Italian, nothing beats having these incredible dishes in a city that’ll give you the most charming of sights from every street and alleyway – or canal, which leads me to my next point. 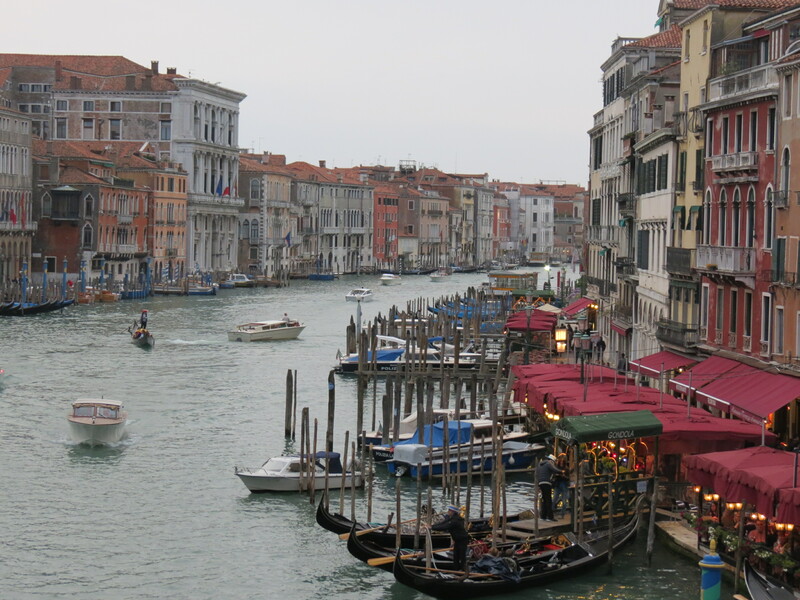 To this day, The Grand Canal has got to be one of my favorite views in the world. 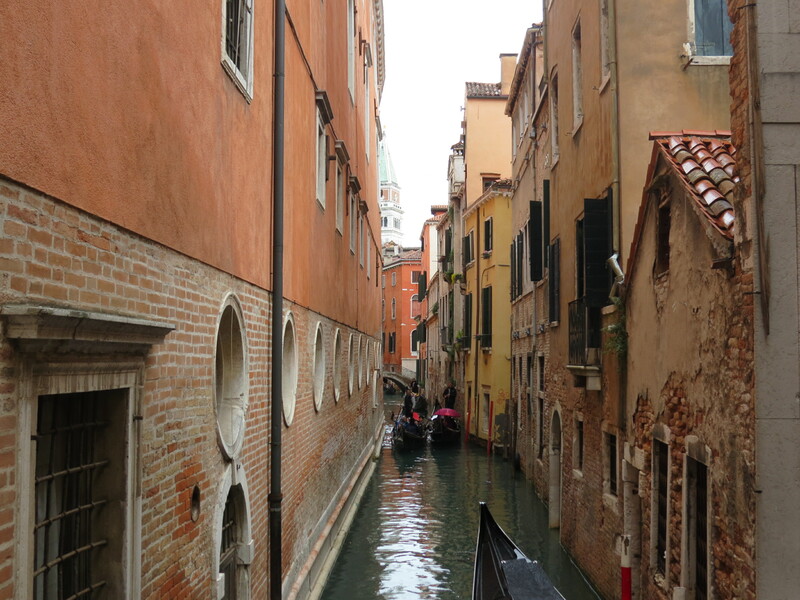 From boats riding about, gondolas paddling through, Venetian buildings built on waterways – this scene makes you realize why many deem Venice as the most romantic city on earth. 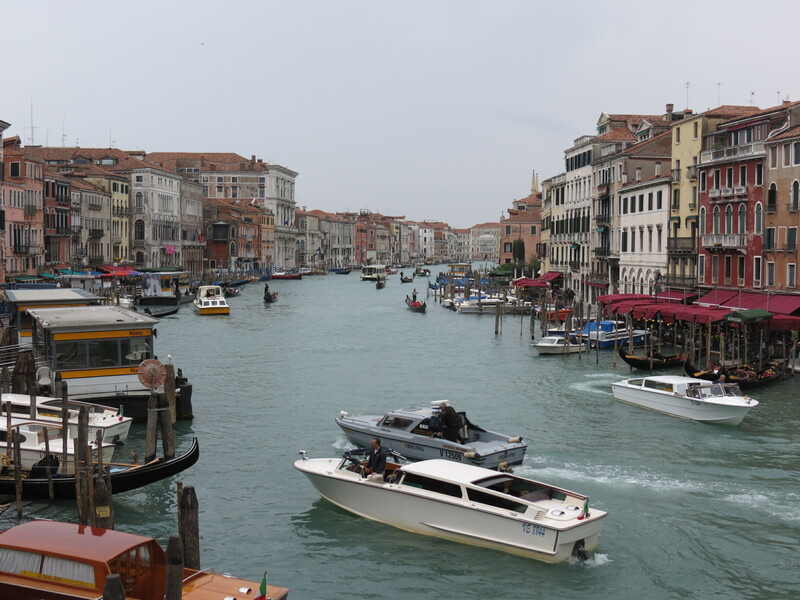 Though not as massive as the Grand Canal, the rest of the city’s 100+ canals are just as charming. 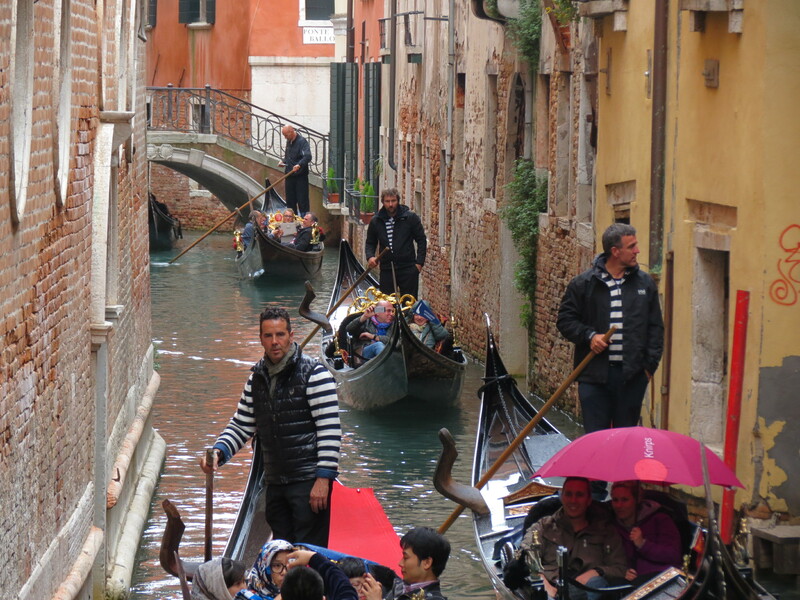 They leave you with a little bit of mystery as you pass by – be it on foot or on a gondola. 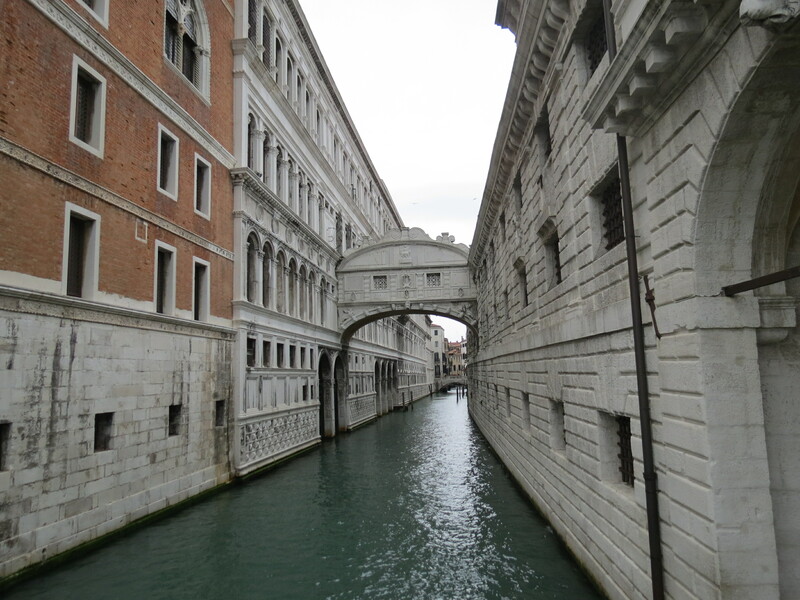 5) More than 400 bridges scattered throughout Venice makes the city’s architecture even more delightful. The structures built on this city are beautiful enough, and it was made even more lovely when pathways were built connecting one street to another, over water, through bridges. Bridges have always fascinated me and this city has over 400 that’ll leave you mesmerized. Just as they say, you haven’t been to Paris, if you haven’t seen the Eiffel Tower; you haven’t gone to Venice, if you haven’t ridden a gondola. Though it is very rare to see a singing gondolier at this day and age, it still is an incredible thing to see Venice on a gondola. 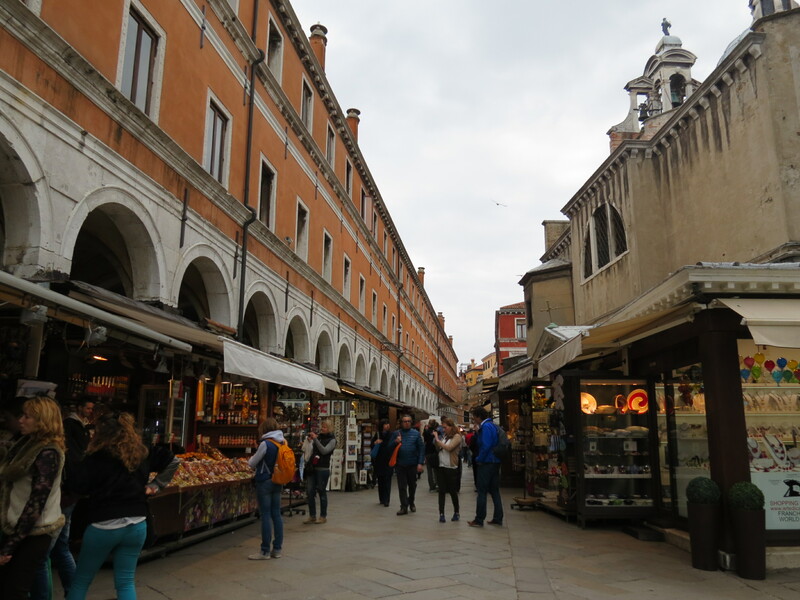 It’s as if you’re taken away from all the crowds on St. Mark’s Square and brought to a completely different place. A tip: bring a bottle of wine on board. 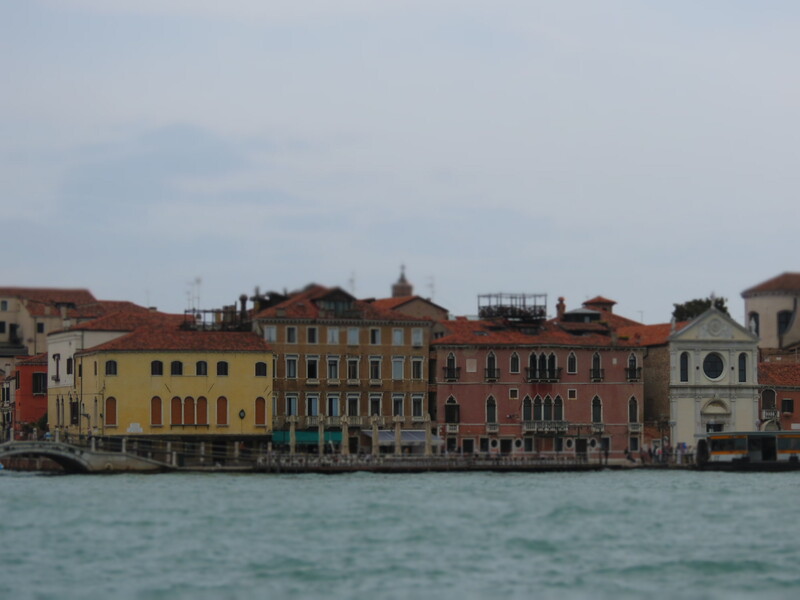 7) If up to this point, this post hasn’t convinced you to visit the Floating City, then let me tell you straight up that there is no other city like Venice. 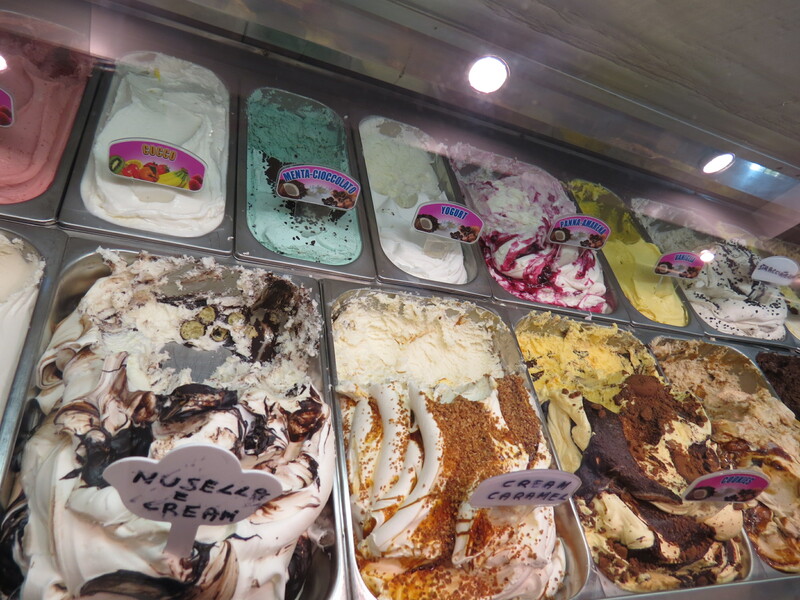 Though likened to Brugge, Amsterdam, Stockholm, Copenhagen, and – its some say, Asian counterpart – Bangkok, it’s incomparable. 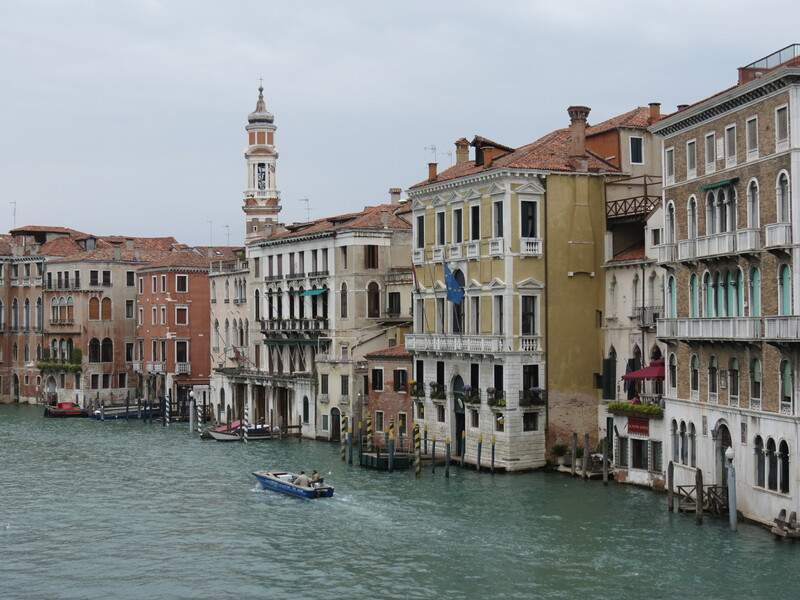 I’ve been to all those aforementioned, and though they are each incredible in their own right and could be likened to Venice, Venice is its own city – some even go as far as saying it should be its own country. 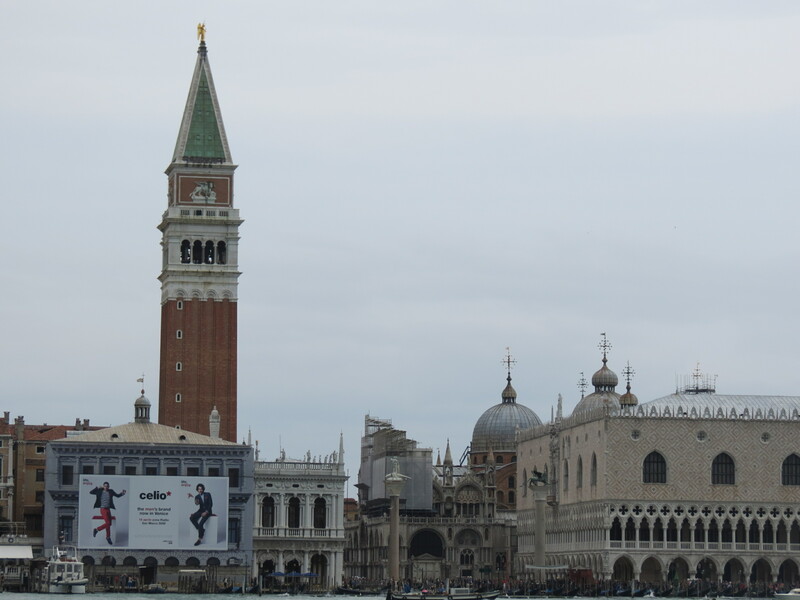 I’ve been to quite a number of places, and Venice is still one of the places, in my opinion, whose beauty can never be extinguished by any other city. So if I were you, start booking that trip and visit Venice before it sinks!